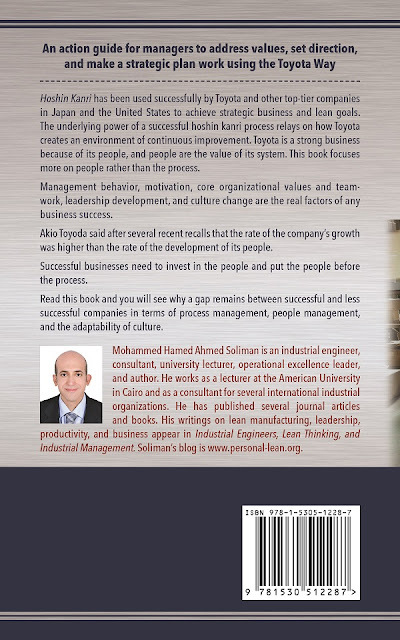 This book’s purpose is to help leaders improve critical business processes, achieve strategic lean objectives, and improve focus, linkage, accountability, buy-in, communication, and involvement in a corporation. This requires a complete transformation in the management culture. People need to work together toward a clear purpose that aligns all people, plans, methods, and efforts with the business’s needs. 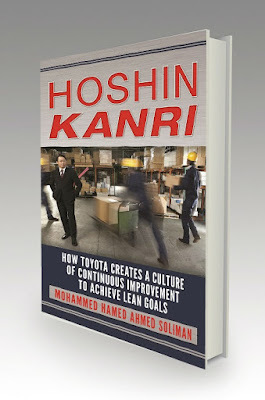 Learn the method and techniques used by the world’s greatest manufacturer (Toyota) to deploy lean strategies and develop leadership. This method values efforts and behaviors with clear purpose and develops a new culture of continuous improvement throughout the organization and among all employees.